This "Natural Wonderland" was discovered by Captain Edward Cattlin, in 1840 while searching for the Southern Right Whale, which can still be seen migrating up and down the coast. 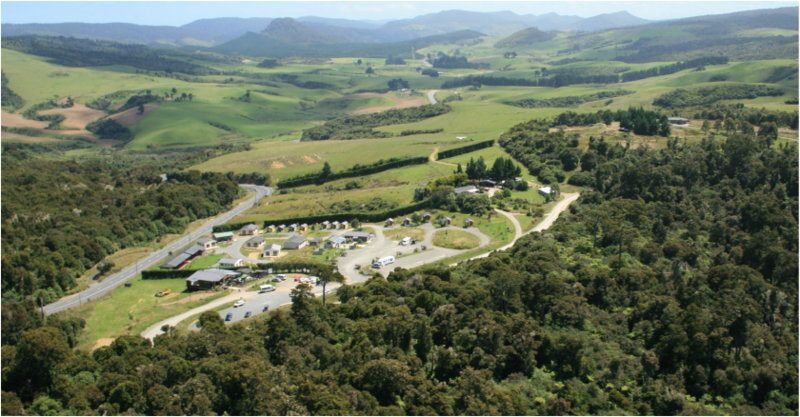 Now this 54,000ha New Zealand rainforest, is a great holiday destination full of relaxation and adventure. It is also great for day trips and is often referred to as a photographers paradise with magnificent natural attractions throughout the area, unlike anywhere else in New Zealand. The Catlins is home to an abundance of rare wildlife, native birds and many iconic attractions including the McLean Falls, Cathedral Caves, Nugget "Toka-Ta" Point, glacial mirror lakes, estuaries, stunning beaches and a 180 million year old Petrified Forest at Curio Bay. The Catlins Coastal Conservation Park is the last remaining Native New Zealand Rainforest on the East coast of the South Island. It is a popular destination for hikers, photographers, outdoor enthusiasts, birdwatchers and cyclists. 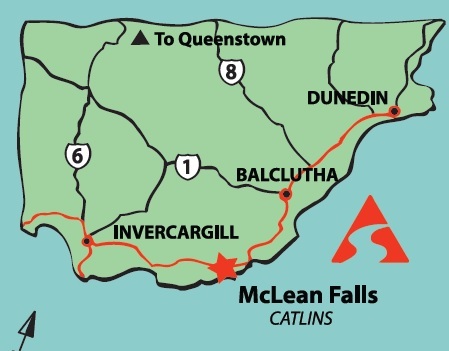 The Southern Scenic Route passes through the Catlins starting in Dunedin and ending in Queenstown via Te Anau, the gateway to Fiordland and Milford Sounds. Please Note:There is limited petrol stores in the Catlins. Petrol can be found in Dunedin, Balclutha, Owaka, Papatowai, Invercargill, Fortrose or Tokonui.Cellphone reception quality varies throughout. Escape the crowds and cities and stay in the Chaslands Village, home of the Whistling Frog Resort!